Rare opportunity! 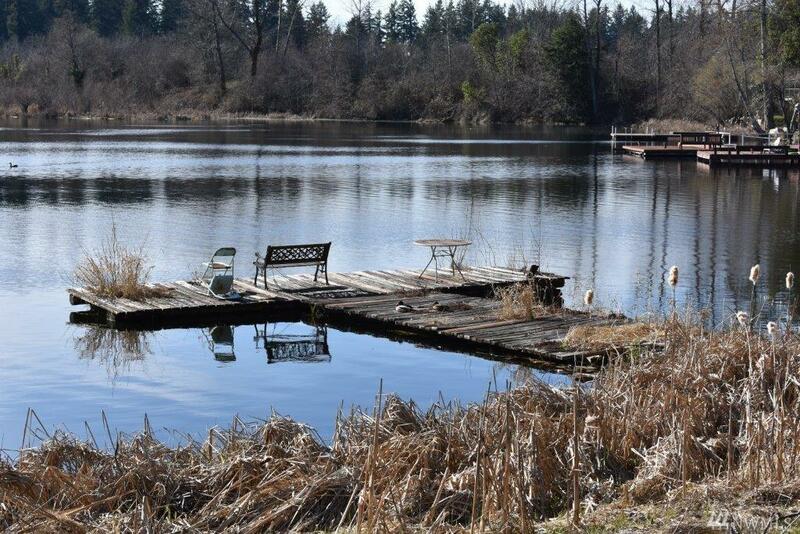 4.5 acres, 120 ' of West facing Pattison lake waterfront! 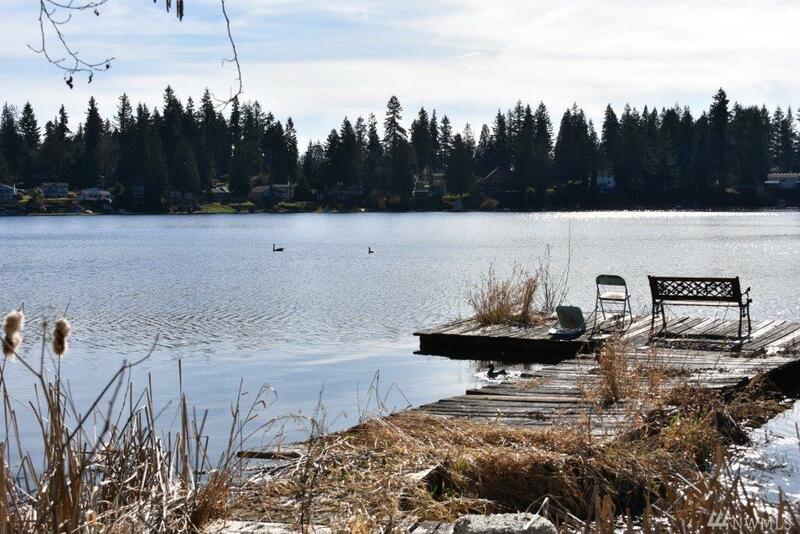 Existing home a mere 60 feet from the waters edge and dock for fishing or enjoying sunsets. Value is in land w/possible extensive remodel of rebuild on current home site. 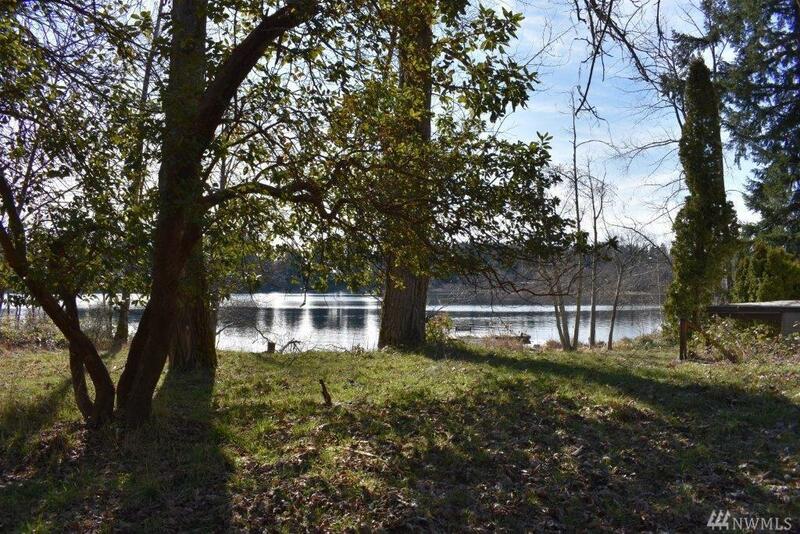 Over 120' of no bank west facing lake front with total acreage for possible additional homes (buyer to verify). Legacy barn for shop or home based business? Three total tax parcels included. No access into structures without offer. Do not go on dock!